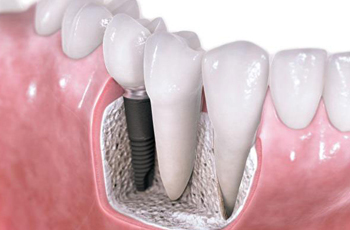 In modern dentistry we have two types of dentures – removable and fixed dentures. It’s always hard and complicated to choose the right one. Our specialist will help you and make all for your best comfort.